Good quality is the result of careful management of every detail. At OrangeRed we work only with carefully audited factories where proven quality management systems are in place. We carry out rigorous quality checks during and/or after production guaranteeing your products meet the quality level your market demands. We live to satisfy and delight our customers. We offer a One-stop service according to our unique DPI-method: Development, Production, Import. The first step of the DPI process is Development. We help you to develop your product prototype. We will make adjustments until there is a satisfactory sample meeting all your needs and quality requirements. Once we have a quality sample…. Import. Before shipment we make sure boxes are stacked correctly for optimum shipping safety. A random number of boxes are rigorously tested to ensure proper packaging, each boxed item is packed tightly inside the main box and individual items are wrapped in plastic. We then arrange the transport, import and duty clearance and deliver a perfect and damage free product to your front door. Hassle and worry free! We love working on developing new products and brands with Creatives like industrial designers, inventors, engineers, artists and entrepreneurs. 85% of all Orange & Red projects are custom made designs with custom made tooling’s. We help you protect your intellectual property, make sure there are no quality problems and develop and produce the molds for your designs. Be right @ the source with OrangeRed. Get access to factories producing for multi-billion dollar giants like Nike, IKEA, Siemens, Callaway, Unilever and Philips. Be stunned by the endless possibilities producing your products at top facilities sourced and supervised by OrangeRed. 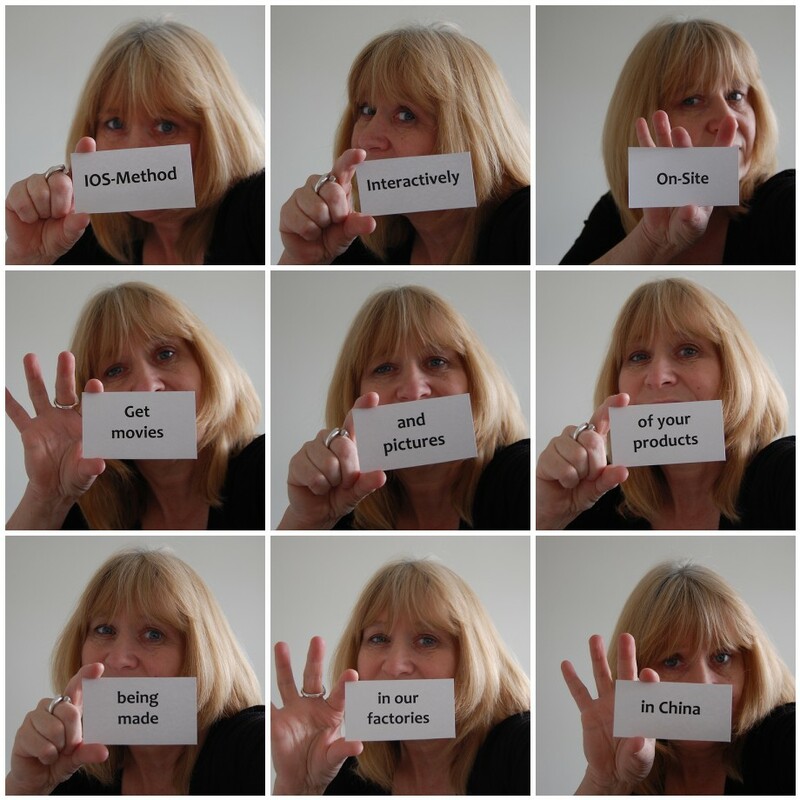 OrangeRed is founder of the IOS –Interactively On Site- communication method. A method aimed at making the development and production process clear & fun. Working with OrangeRed’s IOS-method you will receive on-site movies, pictures, behind-the-scenes images of your production and your own online project box. You will feel part of the process even though you may live 10000km away. Our communication is transparent & clear and aimed at fulfilling you and your customers needs. Your ideas and needs are leading in every step of the process. But once it comes to points you aren’t quite sure about, be sure your project is in the right hands. With our on-hands expertise and years of experience your will be guided all through the process from design to delivery. OrangeRed specializes in Development projects for Creatives like Industrial designers, artists, engineers, inventors, entrepreneurs and brand owners.